Healing Bundles with Dr. Jess! –via Webcam or in Person!! 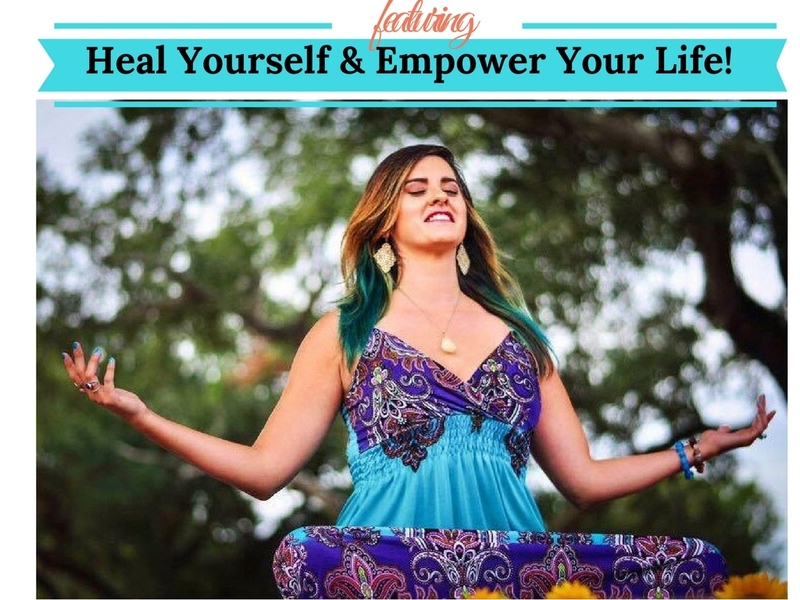 | Heal Your Spirit & Empower Your Life! Healing Bundles just for you! & you can share with your family too! This is done locally or by webcam/phone! Receive Energy Healing + Intuitive Messages & More!! This series is to provide a consistent, healing process as you become the Brightest You! Receive healing when you want! You can share sessions with your family too! Release stress, anxiety, anger, and sadness! Fully Believe in yourself and your own success! 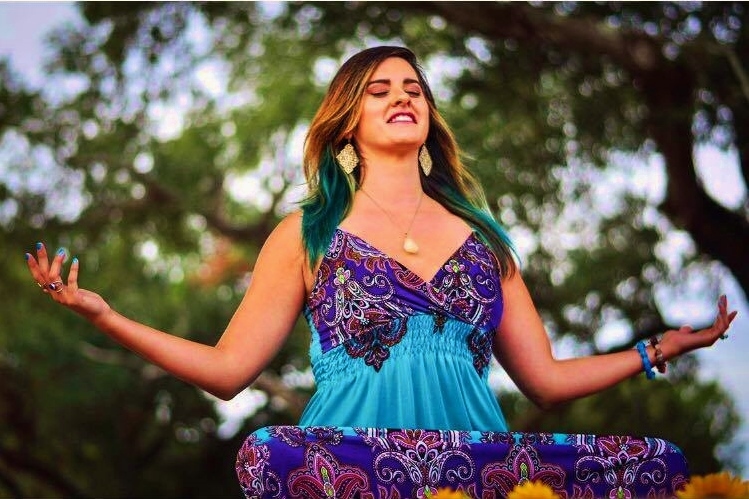 Strengthen your intuition & your gifts! 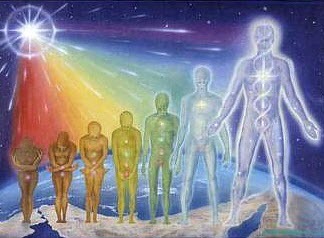 Healing is a process, and it is needed to have atleast three sessions to clear all chakras and to release all heaviness of any kind. Healing is hygiene for the spirit and soul, as well as for the emotions and the mind. It’s best to have one session a week until all chakras all clear. After, it’s recommended to have “energy tune-ups” atleast two times a month to cleanse your overall being. Feel lighter, heal emotional wounds, and feel very relaxed! So worth it! Each session includes Inner Child Healing, Forgiveness Visualizations, Chakra Clearings, aura cleansing, balancing of the body, grounding to become more present and stable, calming the mind, & more! I will also share all intuitive messages with you, so you can heal faster with comfort and peace. Each session is about two hours in duration. These sessions are only one hour in duration, and includes all the Energy Healing with the intuitive messages that your soul needs to hear. **All reservations are final; no refunds for the sake of the class dynamic. Thank you! See you soon!! Let’s do this together! It’s all about teamwork! I can’t wait to get started & to watch you BLOOM!